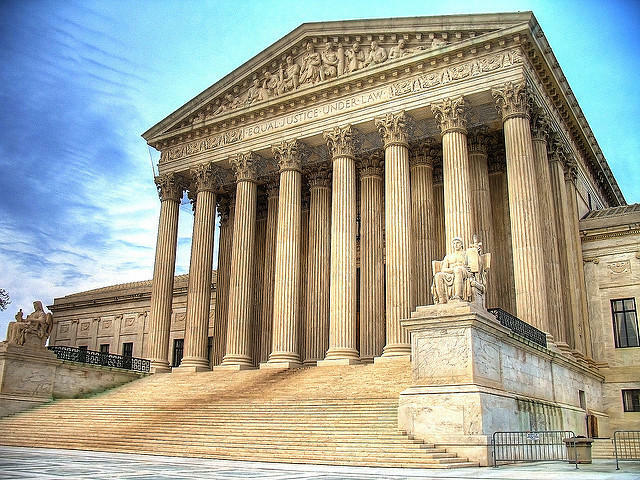 The U.S. Supreme Court is scheduled to hear arguments today on President Obama's executive actions on immigration. The case could affect thousands of immigrants in Michigan. And some immigrant rights activists made the trip to Washington to make sure their voices are heard. "Sometimes we just stand on the sidelines,” said Jacqueline Lopez, a student at Grand Rapids Community College, as she was about to board a DC-bound bus. “And this is just a way to be out there and stand with our community." Obama's executive orders shielded millions of people in the U.S. illegally, who don’t have criminal records and who have kids who are U.S. citizens, from deportation. Critics of the president's actions will argue that he exceeded his authority. Dennis Martinez also attends GRCC. He says he has friends who will be affected by the ruling. 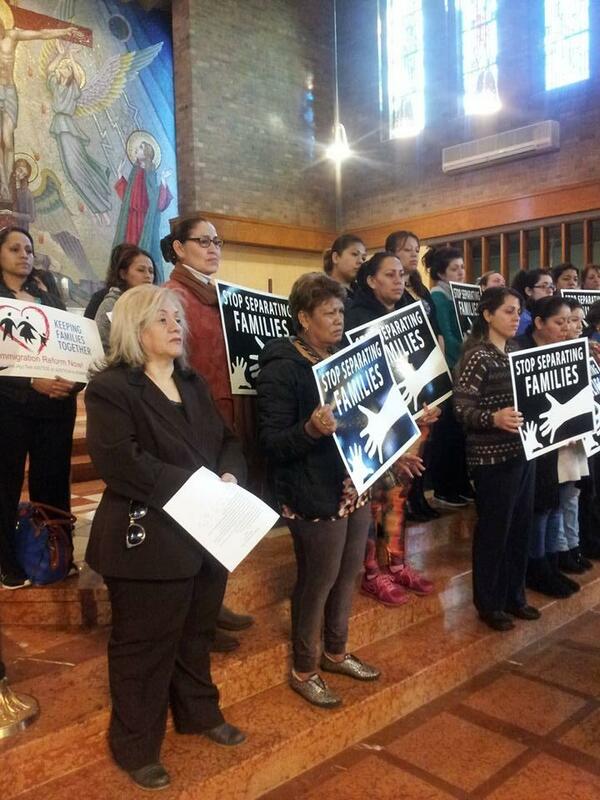 The immigrant rights group Michigan United organized buses to travel to D.C. to demonstrate. One organizer in Grand Rapids estimated about 150 people from Michigan were making the trip. Some metro Detroit families and faith leaders are headed to the U.S. Supreme Court next month, to take part in a national rally supporting President Obama’s immigration policy. The Court is set to hear arguments on the Deferred Action for Parents of Americans (DAPA) plan, which Obama created via a 2014 executive order. It would protect many undocumented immigrants with U.S. citizen children from deportation. On Wednesday, Congressman Fred Upton will meet with a man whom the U.S. government has been trying to deport for over a decade. Some say Ibrahim Parlak is a terrorist. Others say he’s a model immigrant. Parlak runs a popular café in Harbert, a resort town in Southwest Michigan. On the day I visited, it was quiet and all the chairs were tucked in. Parlak temporarily closed Café Gulistan because he says he needs to focus on fighting deportation.